A selection of 114 restored films, directed by Louis Lumière and its cameramen between 1895 and 1905 (1h33, black and white). In 1895, the Lumière brothers invented the Cinématographe and shot among the very first films of the history of cinema: Sortie d'usine, L’Arroseur arrosé... Mise en scène, travellings and even special effects and remakes: they also invented the art of filming! There are more than 110 films, worldwide famous masterpieces or unknown golden discoveries, restored in 4K to celebrate what the legacy of the Lumière: unforgettable images and a way of looking at France and the world which open themselves at the beginning of the 20th century. 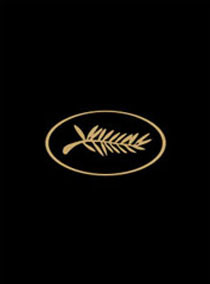 CANNES CLASSICS - And cinema was!